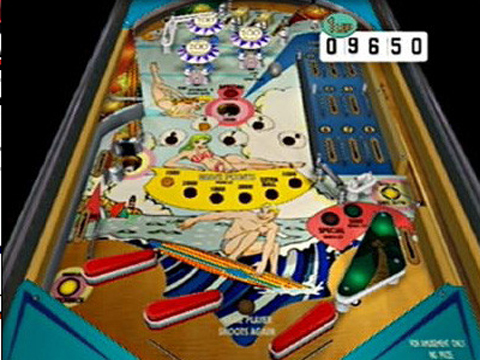 Play It Pinball transports you back to the 1950s when pinball was THE pastime! 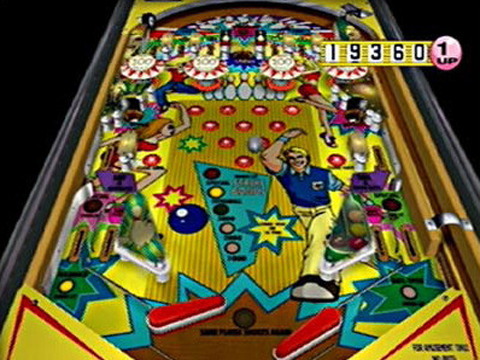 Soak up the classic Americana atmosphere and choose from 11 beautifully recreated tables from the golden era of pinball. Surf King, Western Sheriff, Baseball, and Horror are just a small selection of the wild tables on offer. Choose the right viewpoint and table angle to suit your preferences and then get flipping. You can even tilt the table but beware: tilt it too much you’ll lock up the table! Take part in competitions and tournaments with up to three of your friends. 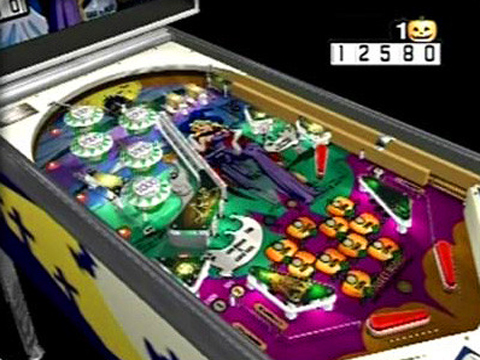 Master the tables and beat the high scores in order to open up secret tables and much more! 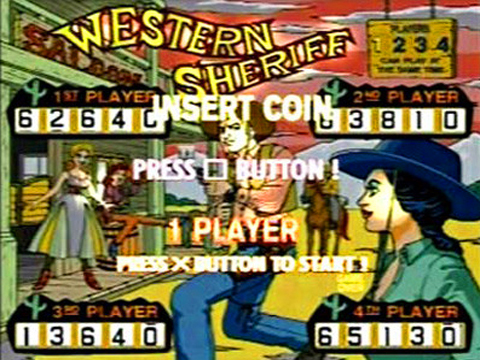 Game © 2012 System 3 Software Ltd.